Now that we’re in the middle of hurricane season, it got us to thinking about climate change and pets and the reality that our weather patterns are drastically different now than in the past. Yes, we’ve always had hurricane threats toward end of summer and in the fall, but they seem to be getting worse: more powerful storms hitting with a frequency that departs from the norms of previous decades. Obviously, the number of high impact natural disasters is one of the results of climate change that affect people and their pets. That’s why Petswelcome created a Hurricane Emergency Preparedness section so that you can be ready when the storm hits. We cannot emphasize enough the need to prepare and have an emergency evacuation route ready ahead of time. 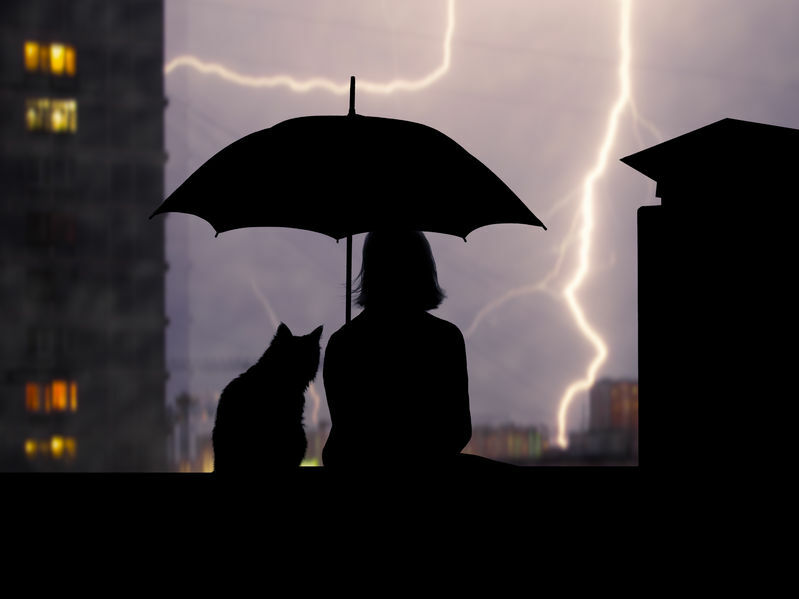 As of this writing, Hurricane Florence is bearing down on the Carolinas and, as we noted in an earlier article on Hurricane Preparedness, leaving your pet behind is not an option. 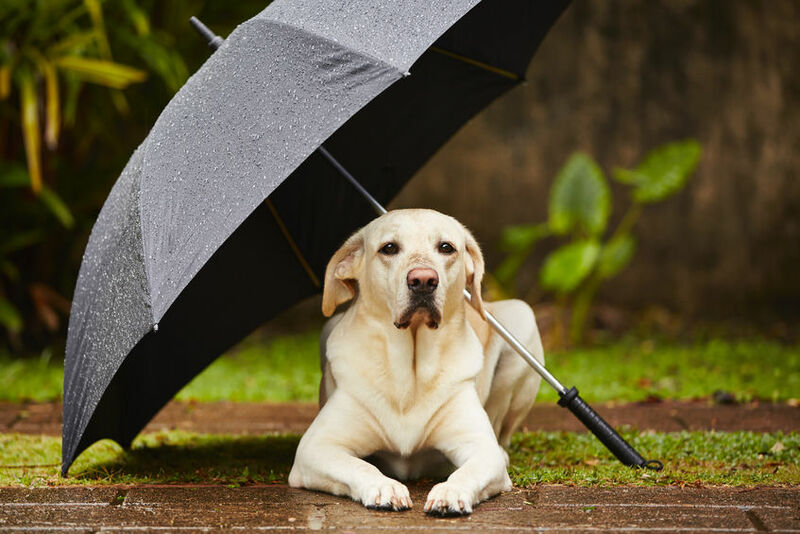 Finding a pet friendly hotel that you can safely relocate to during the storm is a critical step in ensuring that your whole family will be safe. Shelters are only a last resort and may not be able to accept you once the hurricane is in full force. Beyond, high impact natural disasters, there are other ramifications when it comes to climate change and pets. Disease is one of them. With the warming weather (we’ve just experienced the two warmest winters on record) comes a huge increase in the flea, tick and mosquito populations which elevate the likelihood of certain diseases such as Lyme disease (which is carried by ticks) in both people and pets. Recently, in the Hudson Valley, where Petswelcome is located, an exotic tick, the longhorned tick, was discovered, one that previously was only found in Asia, Australia and New Zealand. According to the New York Department of Health, it has been associated with various forms of hemorrhagic fever in Southeast Asia, though more research is needed to see if it transmits the same, or any, disease in the US. Other illnesses that are spreading beyond their prior geographic and climatic boundaries are heartworm—which was primarily a problem in the southern US but is now in all fifty states— and West Nile, both transmitted by mosquitos. Another climate change factor that may impact your pet is a longer reproduction season which especially effects cats, potentially leading to an explosion in feline populations. Heat is another issue. Dogs, in particular, are vulnerable to rising temperatures and are more likely to suffer heatstroke unless preventative measures are taken. Also, as climate change affects sea levels and precipitation intensity (causing draughts and/or flooding), people will be displaced, which is never a good situation for animals, potentially leading to large-scale abandonment and/or an inability to properly care for household pets. While these scenarios may seem like science fiction, many of them are already occurring and should be faced with a vigilant attitude and adaptive measures. For example, instead of treating your pet with flea and tick medicine during the “high” season, adopt an annual strategy that covers them throughout the year. Also, be more alert to your animal’s behavior and look for signs of physical impairment that may be caused by climate change and its many consequences. Finally, as with most subjects, there are two sides to the issue. Did you know your pet might actually be contributing to climate change? Sounds crazy but, according to a paper by geography professor Gregory Okin published in the journal PLOS One, dogs and cats are indirectly responsible for nearly 64 million tons of carbon dioxide that is emitted during the production of their food. Because the production of meat—especially processed meat—is a significant contributor of greenhouse gas emissions, a dog’s carbon footprint is substantial due to the way their food is manufactured and transported. On the other hand, scientist say the evidence is not conclusive that pets do contribute to climate change when compared to other lifestyles. That’s because they foster low-carbon activities like walking versus high carbon activities such a flying on an airplane. We say Amen! to that and suggest that before you trade in your pooch for Chip the Robotic dog, maybe you should sell your 2004 Jeep junker and think about a Kia Soul EV. I know that, to Jeep owners, it may a seem sacrilege. I own a Jeep and am having trouble wrapping my head around making real sacrifices when it comes to climate change. However, the very hard reality is that times are changing and meaningful action is called for, a reality that we all need to heed for our own–and our pet’s–well-being and security.